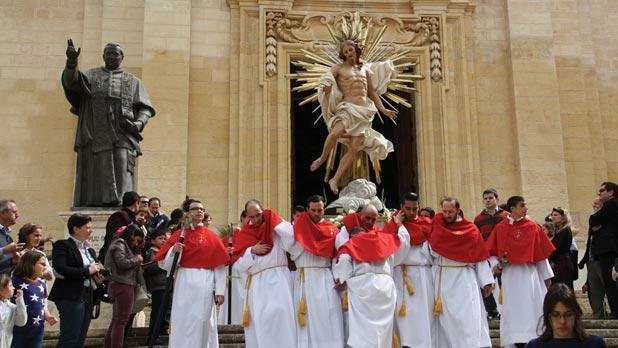 Easter in Gozo is my favourite time of the year. 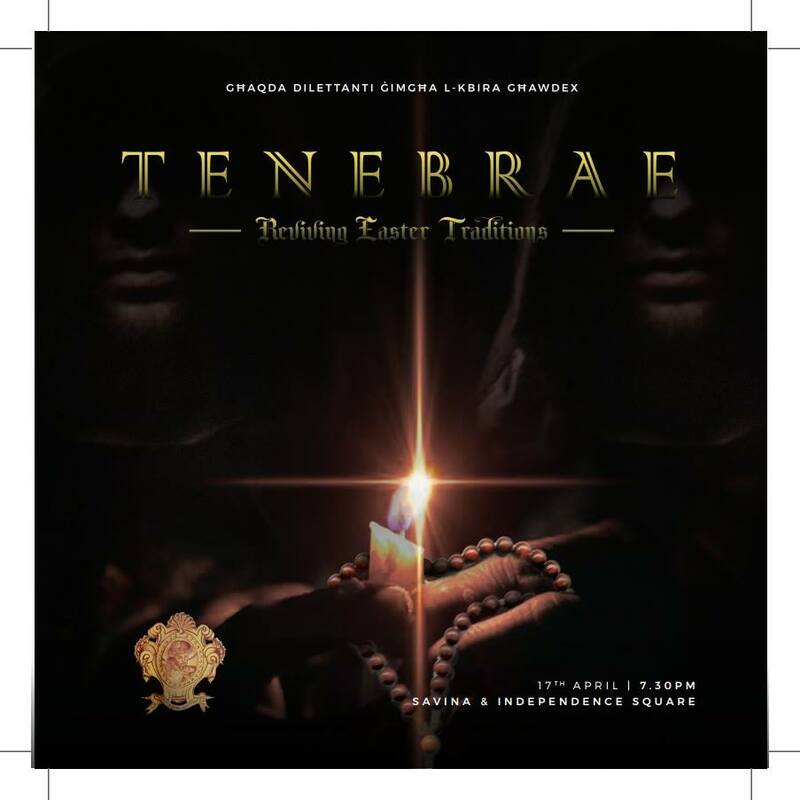 Beautiful flowers adorn the countryside and the tradition of Jesus’s Resurrection comes alive in the spirit of the villages and of the Gozitans too, who take part to the many Easter activities and holy processions around the island. 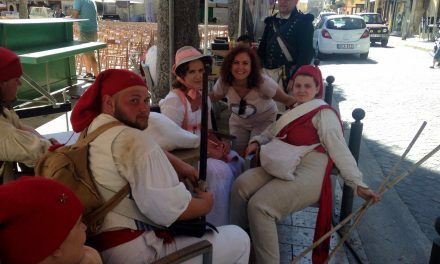 In this article I’m going to tell you more about the programme of events from Monday the 15th till Sunday 21st of April, so you can participate to the evocative atmosphere of the holy week events. At the Sacred Heart Parish Church in Fontana (Victoria). Kummissjoni Żgħażagħ Fontana in collaboration with the ministery of Gozo invites you to an artistic voyage with the participation of local artists that contributed in the numerous Sacred Art displays found around Malta and Gozo. 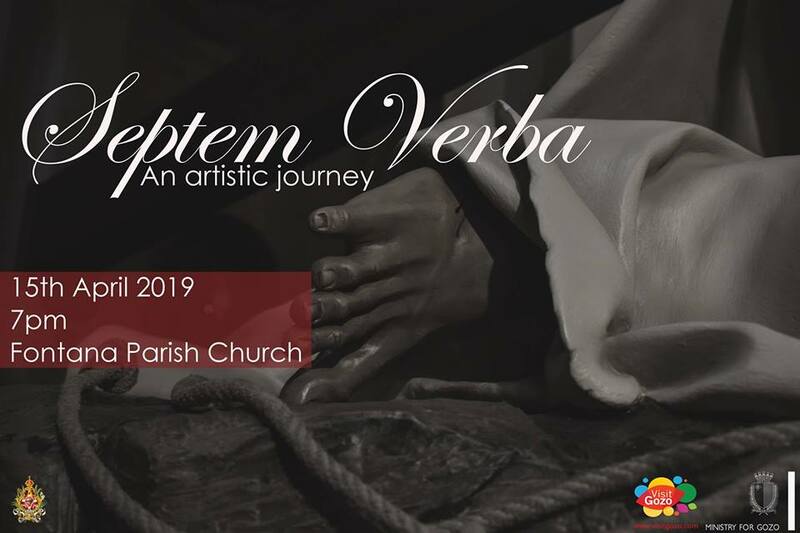 These event is being held to commemorate the new artistic statue made by Michael Cutajar Zahra depicting the flagellation of Christ.Throughout the event the 7 words of Christ will be recited with the participation of the tenor Angelo Muscat along with an organist. Free entrance. A penitential pilgrimage with the image of Chirst the Redeemer. The Way of the Cross will be recited along the way. 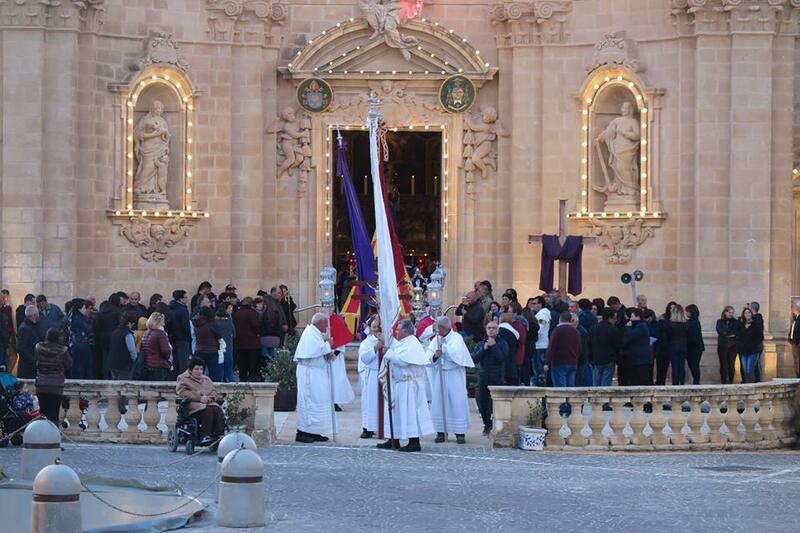 This is the oldest Good Friday Procession in Gozo, dating back at least 1788. It issues every year from St George’s Basilica of Victoria. Not only has its traditional, devout and penitential character been jealousy conserved troughtout the years, but also the impressive number of men and women dragging chains and carrying crosses in token of repentance does make of this procession a unique and most popular experience of Chirstian faith in the Maltese Isalnds: Accompanied by la Stella Band. 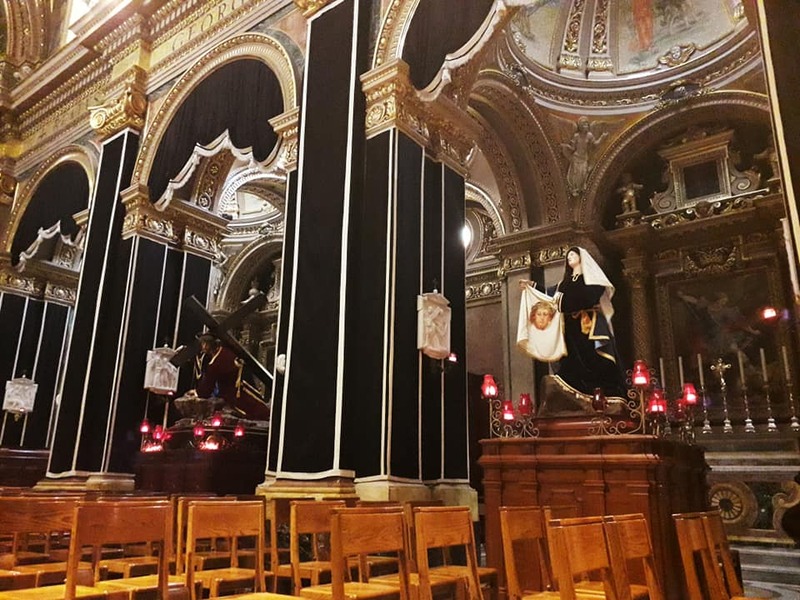 For the third consecutive year, Kummissjoni Żgħażagħ Fontana is organizing the Mixegħla, a portrayal of the Passion of the Christ through candles lighting the parvis of the church. 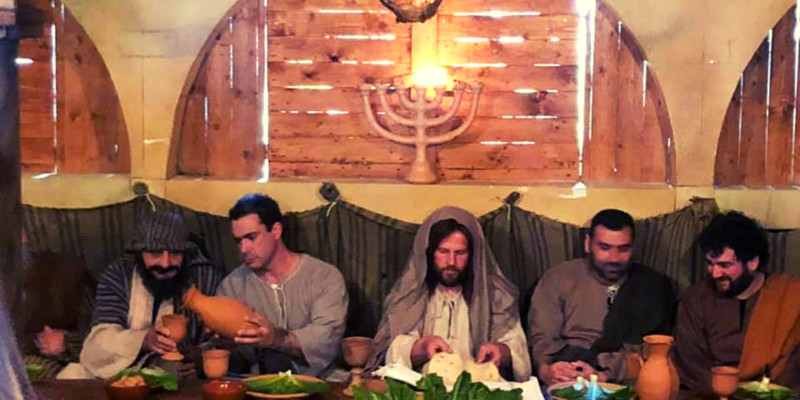 Għaqda Drammatika Għajnsielem is organizing at Ta’ Passi fields a live re-enactment of the Lord’s Supper. 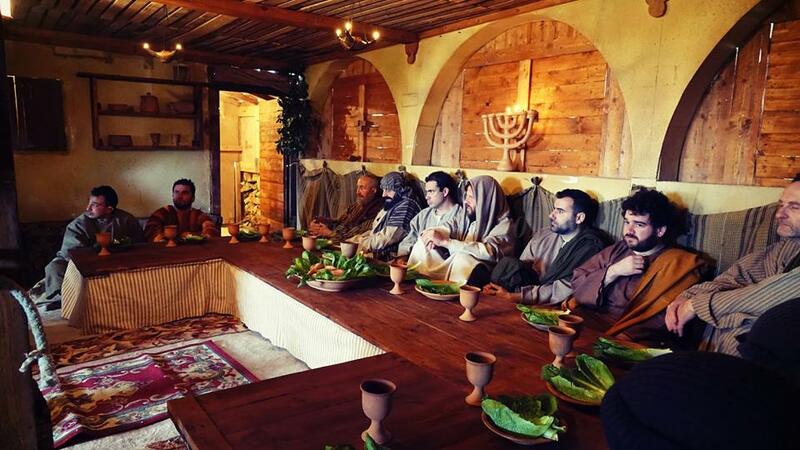 Actors will portray Jesus sharing the final meal with his Apostles before his Crucifixion. A first for the town, Ghaqda Nar Kercem will be displaying a 40 feet high mechanical structure made of wood and iron, representing the Resurrected Christ. The movement of the structure will be synchronized with ground fireworks. 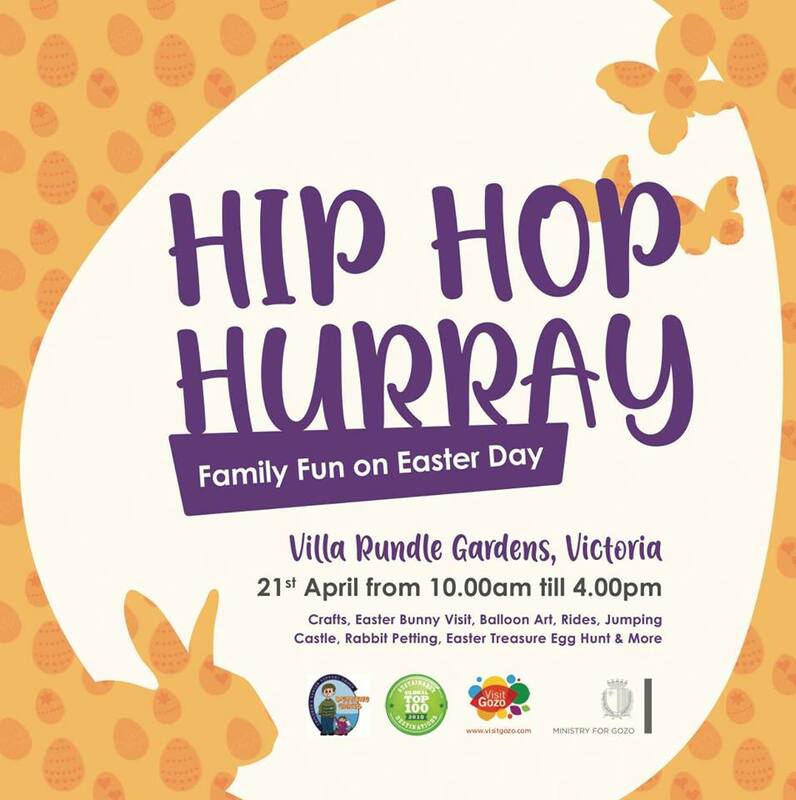 Hop on over to Mr Bunny’s Easter party at Villa Rundle Gardens in Victoria, for a fun, family-oriented Easter party. Kids can enjoy a variety of activities such as party games, rides, bouncy castles, crafts, characters, and more. Mr Bunny will also be serving chocolate eggs… Yum! For the third edition of this event, we are going to have a new attraction. For the first time, the Malta Rabbit Club is going to join us. Volunteers of this NGO are going to set up a ‘petting section’ offering the visitors time to interact with domestic rabbits of various breeds. Entrance is free of charge. Donations in aid of Puttinu Cares. This activity is being organised by the Ministry for Gozo.